2987 Kalakaua is a seven story building along Diamond Head's Gold Coast. 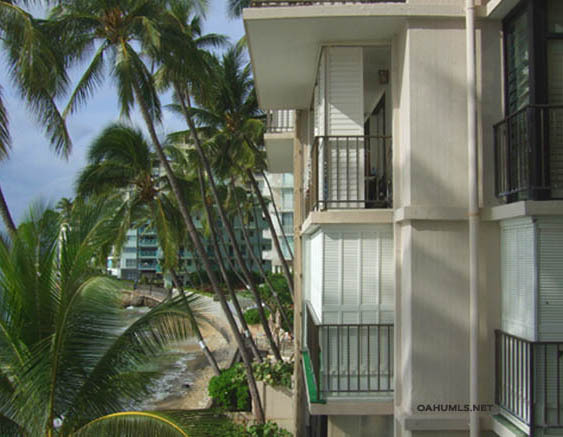 Built in 1953, 2987 Kalakaua has residences in studio, one and two bedroom floorplans. All two bedroom units have two bathrooms. 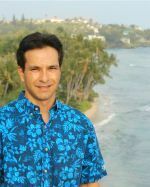 There are 41 condo residences total at 2987 Kalakaua with six units per floor, except for the ground floor, which has five units. The #5 and #6 units have the best ocean views and also command the highest prices. The building has 32 parking spaces, about half of them are covered. The building has one elevator and two stairways. 2987 Kalakaua was initially a leasehold property. It was converted to fee and most (if not all) residences are now fee simple. Beach access is easy! Just go to the courtyard and a gate allows you to walk along the seawall to a sandy area. Take a swim or go surfing, enjoy! A well known surf spot, Tonggs can be viewed from your lanai. 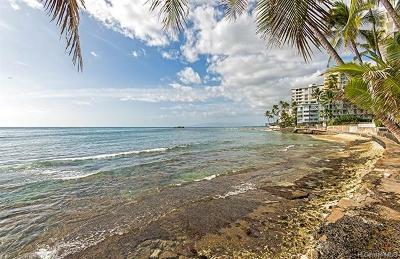 At this convenient location, it's a short walk to the Elks Club, Outrigger Canoe Club and Honolulu Zoo.